Exploring California landscapes with the San Francisco Estuary Institute. 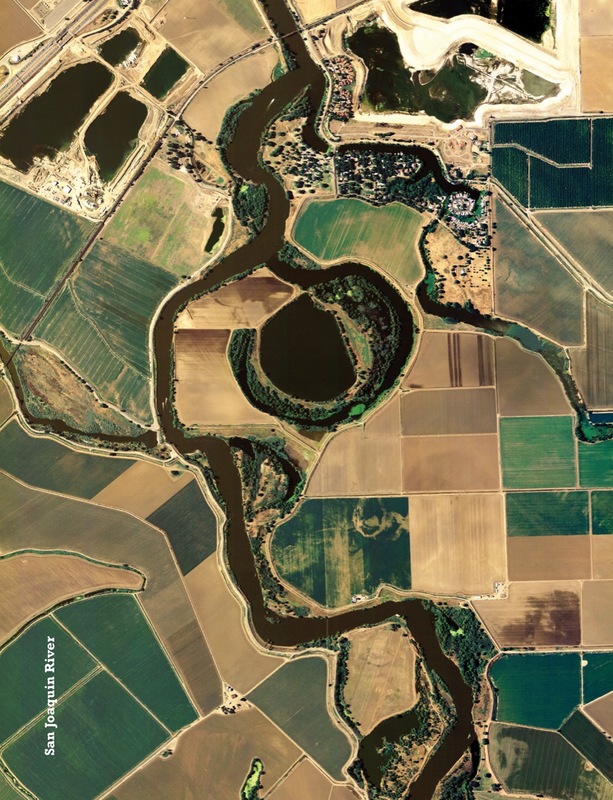 The Sacramento River, then and now. Heading home from a successful duck hunting trip near the Sacramento River one rainy winter evening around 1850, William Wright got hopelessly lost in a muddy maze of ice-covered tules. Navigating in the pitch dark only by the direction of the wind and sleet, he trudged through a series of cold, waist-deep lakes, falling into beaver holes full of icy water. Disoriented, soaked, cold, and hungry—and lugging dozens of duck and goose carcasses—he and his companion gave up for the evening. They set up camp, making a dinner of raw goose meat and a bed of tules and goose wings—”the worst camp I ever made in my life,” Wright wrote. 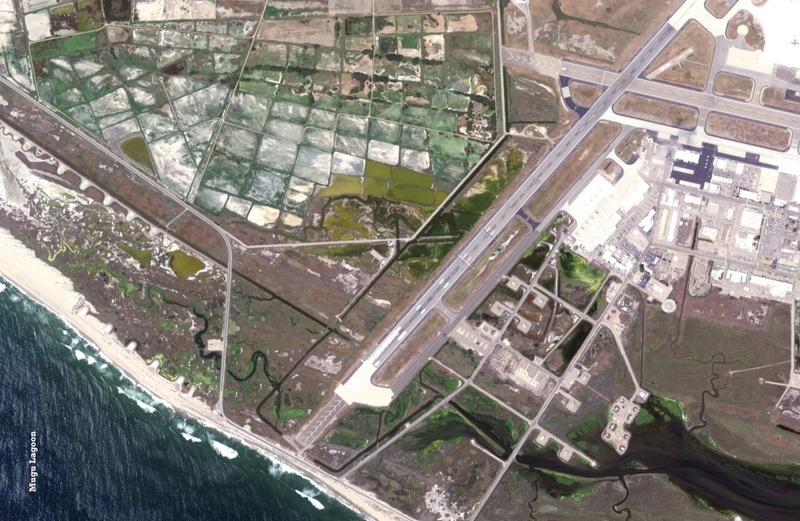 At the San Francisco Estuary Institute’s Center for Resilient Landscapes, we use accounts like Wright’s to discover California as it was before the rapid and often profound transformations of the late-nineteenth and twentieth centuries. Our ecological detective work synthesizes clues found in naturalists’ field notebooks and surveyors’ sketches; diary entries by Spanish explorers, Forty-Niners, and farmers’ wives; and photographs of camping trips and family picnics, to name a few of the colorful and idiosyncratic sources left behind by previous generations of writers and artists, scientists and surveyors, residents, and travelers. These early observations allow us to reconstruct past ecological patterns and create detailed maps of long-gone landscapes across the state. 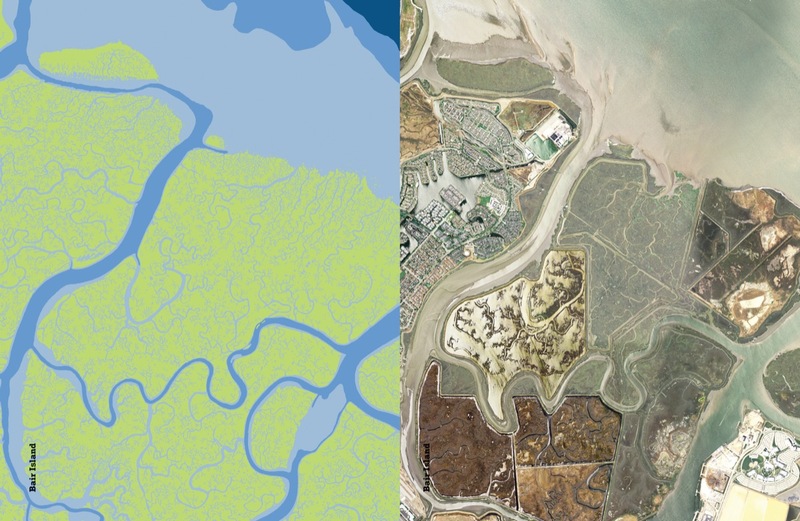 They let us visualize change through time, providing a spatially explicit view of how prior generations of Californians shaped their landscapes into the ones we have inherited and continue to reshape today. The resultant maps, examples of which are shown on the following pages, depict ecological mosaics across the state as they were in the late 1700s and early 1800s. They offer a glimpse of California as no one alive today has ever seen it: full of vast tule swamps, broad riparian forests and oak woodlands, immense tracts of tidal marsh laced with sinuous channels, and more-than-plentiful duck hunting. To date we and our partners have mapped over two million acres across the state. 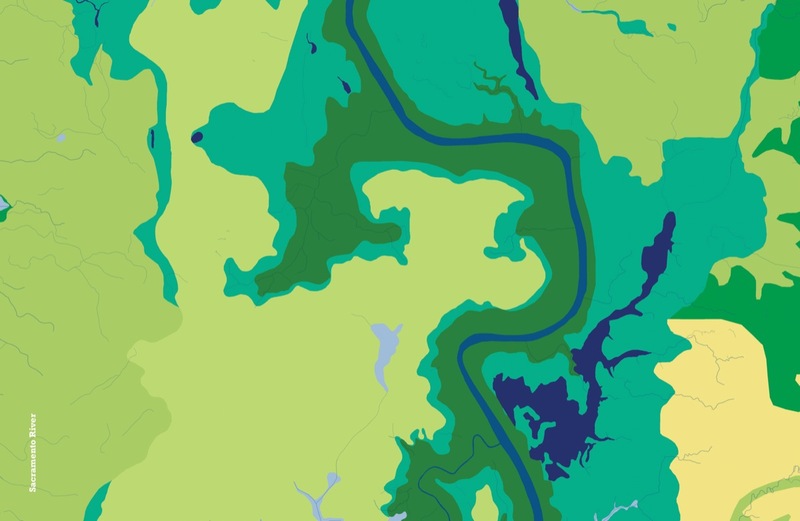 The maps themselves are fascinating, an intricate patchwork of curves and colors. But this research is not an exercise in cartographic nostalgia. 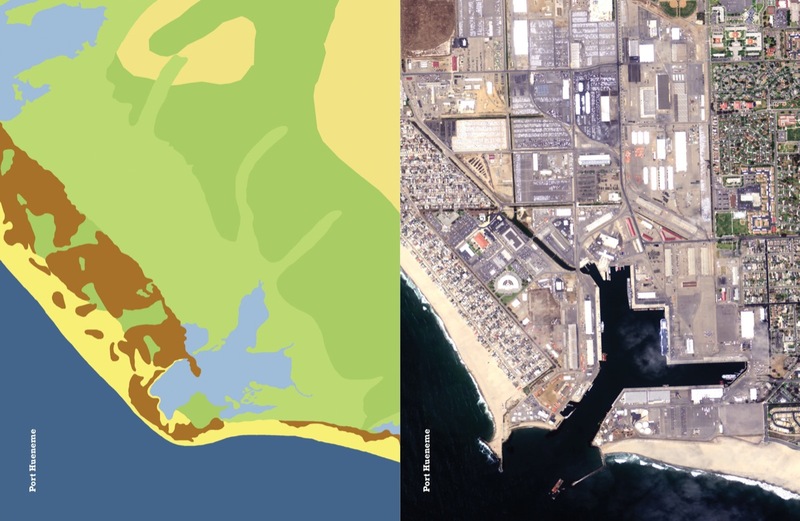 These maps are tools that help us design future landscapes that are better adapted to California’s variable and dynamic climate. They provide a landscape-scale understanding of the complexity and diversity of California ecosystems, allowing us to better understand how landscapes worked, to track persistence and change, and to envision future scenarios. 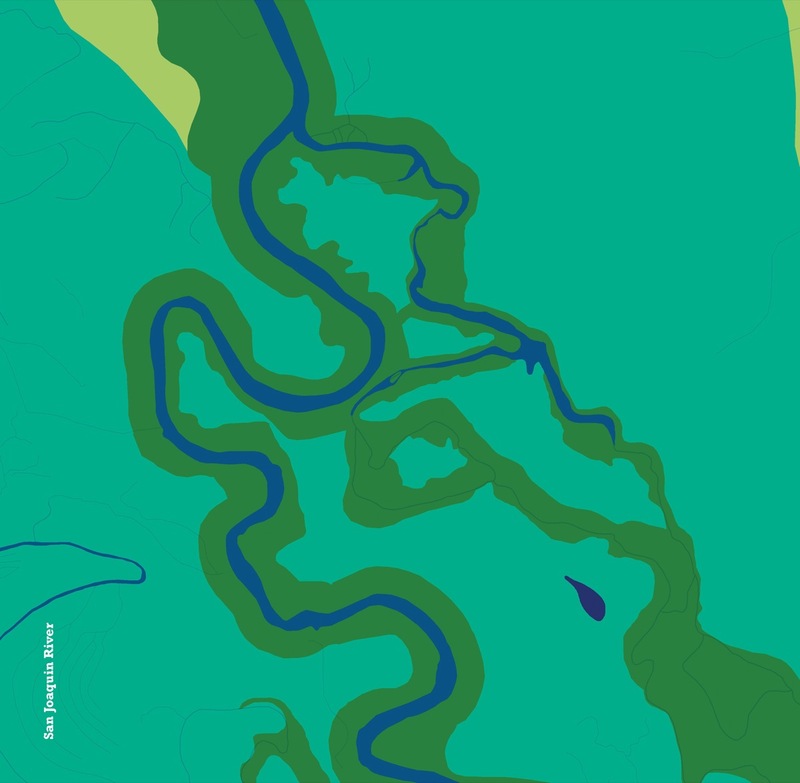 By helping us understand how ecosystems were organized in the recent past, the physical processes that shaped them, and how they have evolved through time, these maps illuminate the potential—opportunities and constraints, the possible and the impossible—embedded in the contemporary landscape. Taken together, these maps provide vignettes of the complex patterns exhibited by the historical landscape. Each landscape possessed its own inherent coherence, its own logic, reflecting physical conditions and processes. Blues mark the wettest and lowest areas: ocean, bays, lagoons, tidal channels, rivers, and ponds. Teal represents freshwater marsh, the such as the place where William Wright lost his way. 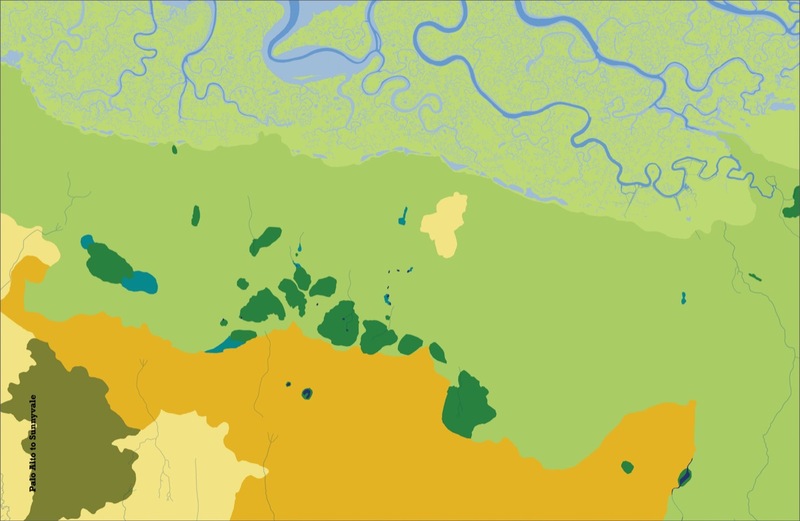 Shades of dark green represent forest and chaparral, while lighter greens represent tidal marshes and seasonally flooded meadows. 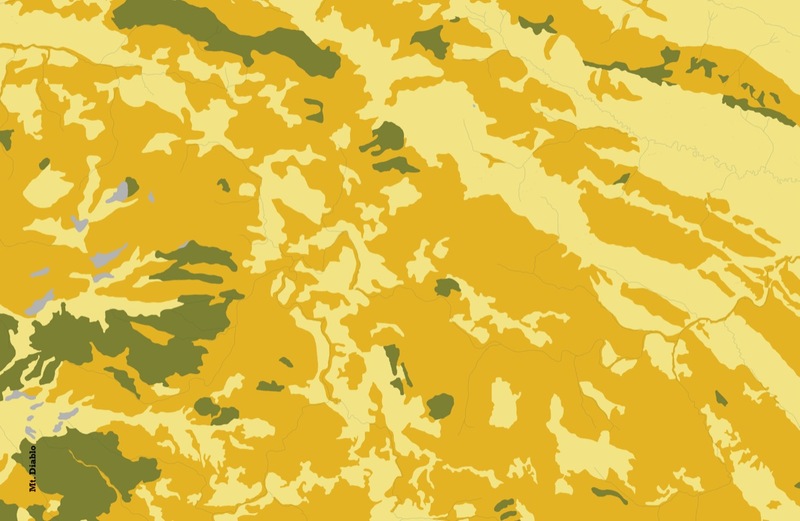 Oranges and yellows represent drier habitat types, including grassland, coastal sage scrub, and oak woodland. Brown and bright yellow are dune and beach. Channels are sinuous and habitat boundaries crenulated, embodying the maxim that nature abhors a straight line. 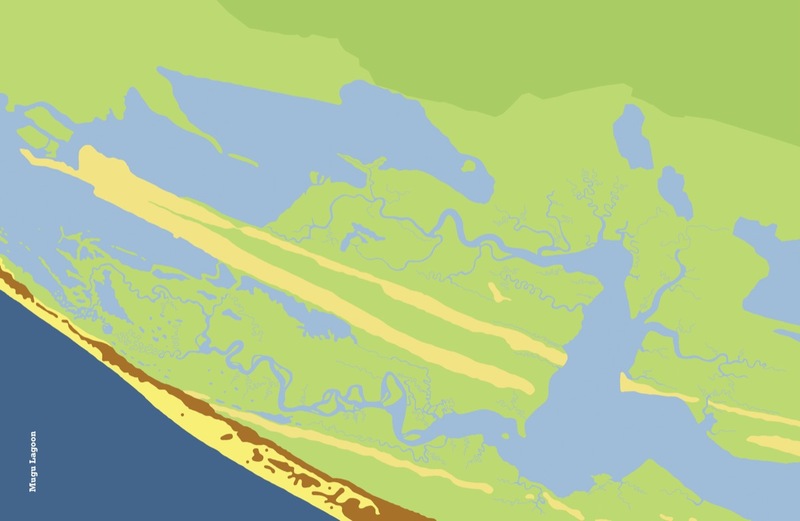 These ecological patterns were shaped by fundamental physical characteristics (such as geology, soils, and topography) and processes (such as flooding and sediment deposition), in addition to shifting variables such as climate, and early land use by indigenous residents and Euro-American settlers. Over the past several centuries, trails have transformed into interstates; oaks have been felled and gingko trees planted; streams have been straightened and extended; and marshes and lakes have been drained and dredged, planted and paved. In the maps shown here, it is often this loss that is most apparent. California as we know it today is a fragmented and hybrid landscape, and it certainly no longer abhors a straight line. At first glance, the change is so profound it can be hard to believe these comparisons of the past and present show the same place. Yet from the heart of Los Angeles to the slopes of Mount Diablo, these places—despite generations and layers of modifications—have remained stubbornly ecological, retaining echoes of earlier patterns. Looking closely, a keen observer can pick out traces of the former world. 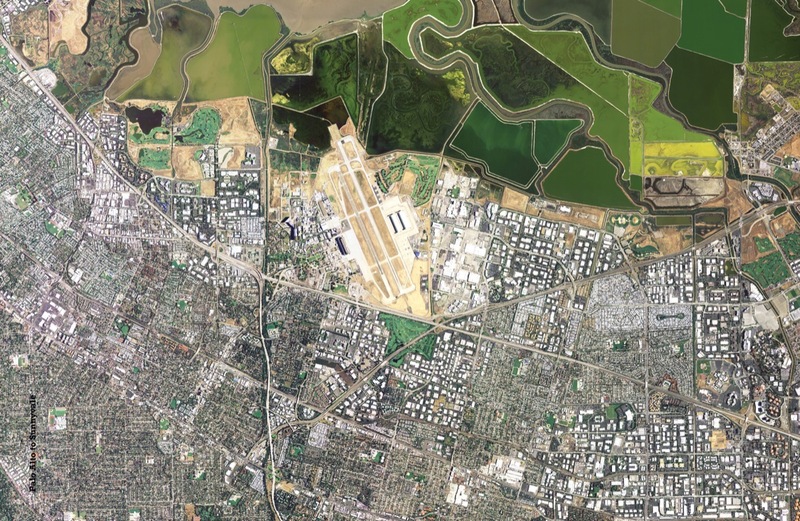 Marsh fragments are found even in the most urbanized portions of Silicon Valley. Ghost channels lace salt ponds, following centuries-old curves. Small ponds mark the former location of large lakes. 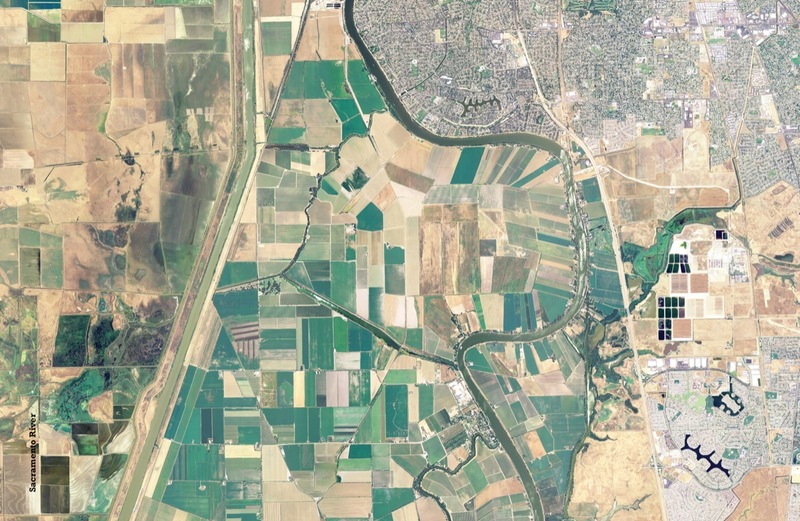 Even where wholesale changes have occurred, remnants of past patterns remain in the shape of today’s infrastructure: ports nestled in the footprint of a former estuarine lagoon, for example, or elongated agricultural fields whose shapes mimic that of high ground along the river where riparian forest once thrived. History doesn’t repeat, but it does rhyme. This observation, attributed to Mark Twain, applies as elegantly to landscape change as to historical events. Our maps depict a version of California that is at once foreign and deeply familiar. It is the same place and not the same place: it rhymes. Glimpses of past conditions enhance our appreciation for our own messy, complex, modern Californian landscapes. 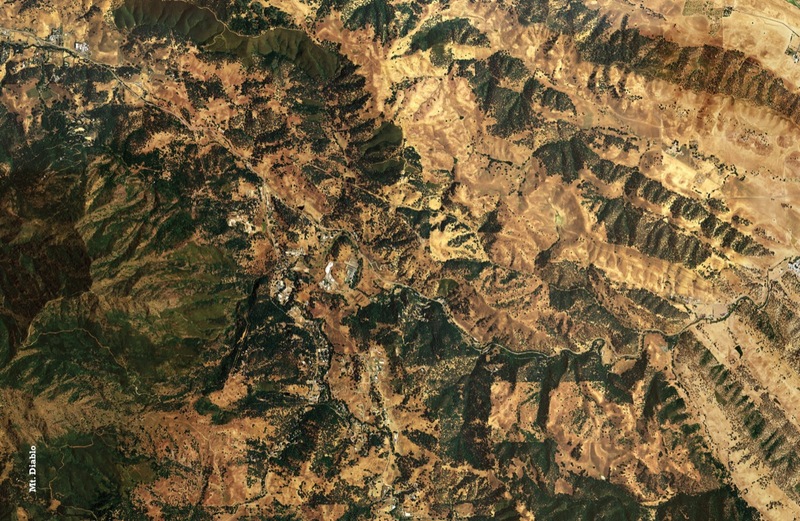 The sheer magnitude of change portrayed here reminds us of the enormous power we have to shape the landscapes we inhabit, and of the wide range of potential options available—options to create diverse, resilient, and beautiful landscapes, inspired by the past and grounded in local potential—as we imagine and then create the future.